LONG ISLAND'S #1 ALCOA PREFERRED CONTRACTOR & INSTALLER. 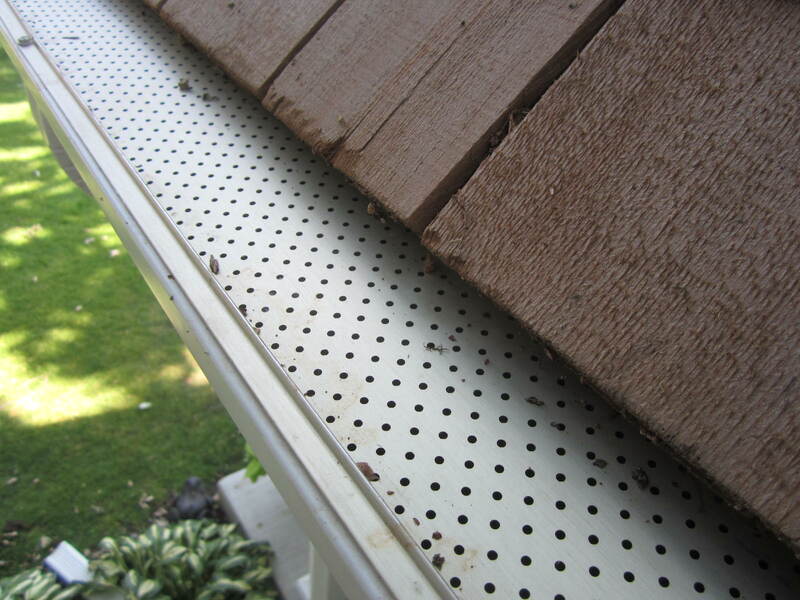 Island Gutters is a trusted name providing affordable and effective leaf protection systems. 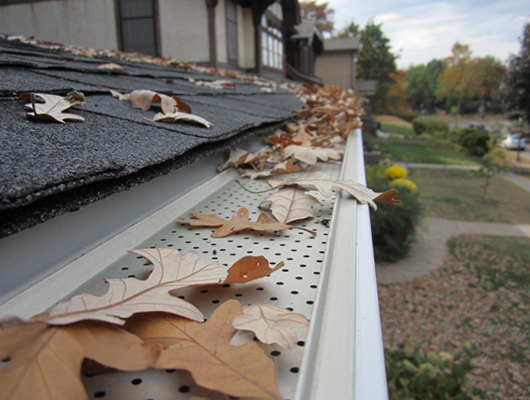 Leaf Relief ™ is by far the best gutter protection system on the market. This is the only gutter protection system that Island Gutters installs and supports because it is the most most effective and reliable system on the market. We will only do work that provides you, the home owner or business owner, lasting long-term value. Island Gutters has the proud distinction of being the first certified and preferred Leaf Relief™ Contractor serving all Long Island. More details on the specifics of this gutter protection system are provided beside the photos below. For homeowners in Nassau, Suffolk and Queens counties, the choice is clear: Contact Island Gutters for a free estimate today! WHAT IS A "GUTTER PROTECTION SYSTEM"? Gutter protection is a critical part of preventing costly roof and interior ceiling damage to your home. There are a variety of names, some brand specific such as Gutter Guard ™ and Gutter Helmet ™ that are used when talking about these products. However, don't be misled by names or marketing slogans. 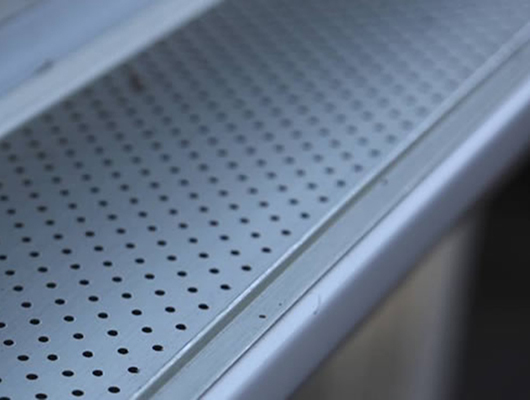 Alcoa’s Leaf Relief ™ product gives you durable solid aluminum construction and fits most existing gutters and gutter systems. Installation of your home’s leaf protection system is quick and the benefits are immediate. The pictures below give you a quick overview of our work and the advantages of the product. More product details can be found below the pictures. For additional information on Leaf Protection Systems.